The GPO conference theme this year is: glass technology, design and sustainability. 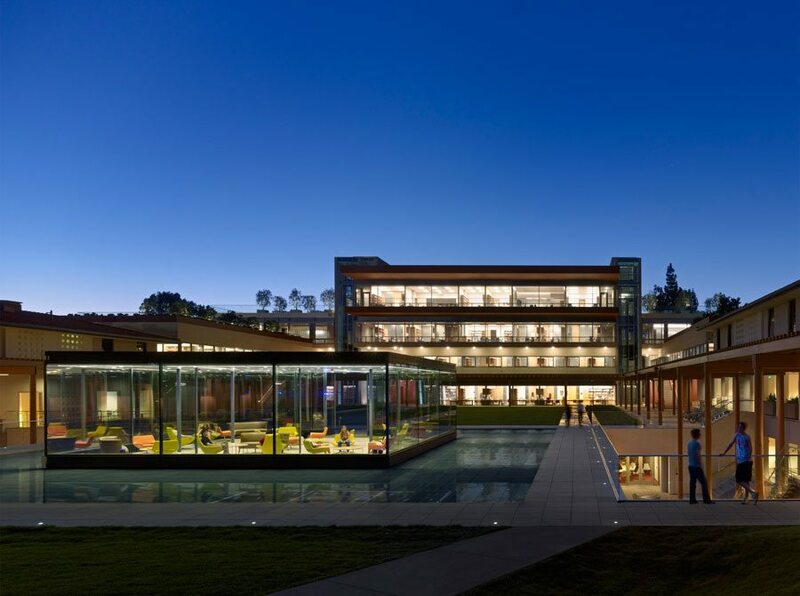 On June, 13th – the conference’s opening day – Charles Blomberg, Partner of Viñoly, will be giving a presentation, ‘Shear Transparency: The Making of the Kravis Center Living Room,’ featuring the structurally glazed multi-use pavilion of the Claremont McKenna College project completed in 2011. GPD Conference details and registration information available here.